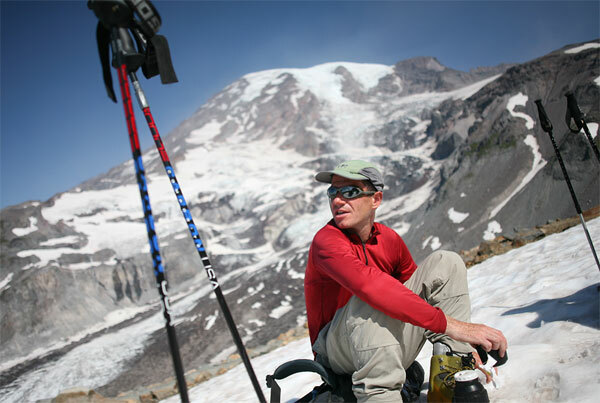 Alpine Ascents Guide Stuart Robertson makes 100th summit of Rainier! Stuart Robertson, Alpine Ascents International Guide, reached the summit of Mt. Rainier via the Emmons route making it his 100th summit of Rainier! Way to go Stuart! This concluded our final Emmons climb of the year on Mt. Rainier, a great season all around. Team Has Arrived and the Trip is Underway!